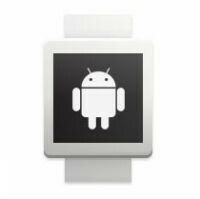 Wearables are still finding their place in the world. Not too many people have smartwatches, but those who do probably want a better way to see which apps play well with their Android Wear devices. Luckily, Google has finally gotten that sorted out and has added a (somewhat small) icon to Play Store listings to show when apps are compatible. When an app has Wear compatibility, Google has added a little watch icon to the app landing page, just above the "Read More" link to the app description. 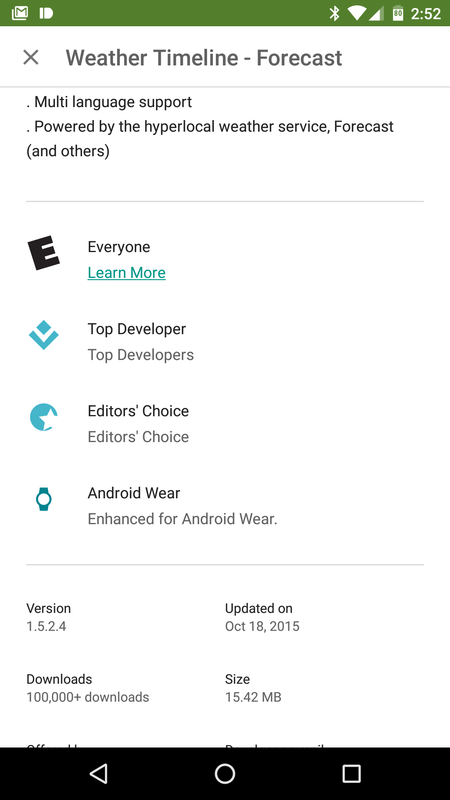 Also, when you do dig into that app description, there will be an added "Enhanced for Android Wear" line above the version number details. The additions to the Play Store listings seem to be rolling out to the Play Store app first. We've checked a few listings and it is showing in the Play Store app, but it isn't showing in the mobile Web version of the Store, nor is it on the desktop. Obviously, we have no word on when or if this new marker will make the rounds to the Web, but we'll keep an eye out.